Target Beauty Box for August 2018 Available Now! 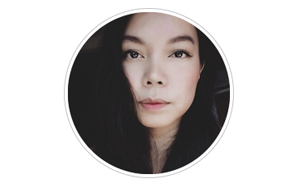 August 6, 2018 Beauty Post may contain affiliate links, Disclosure here. 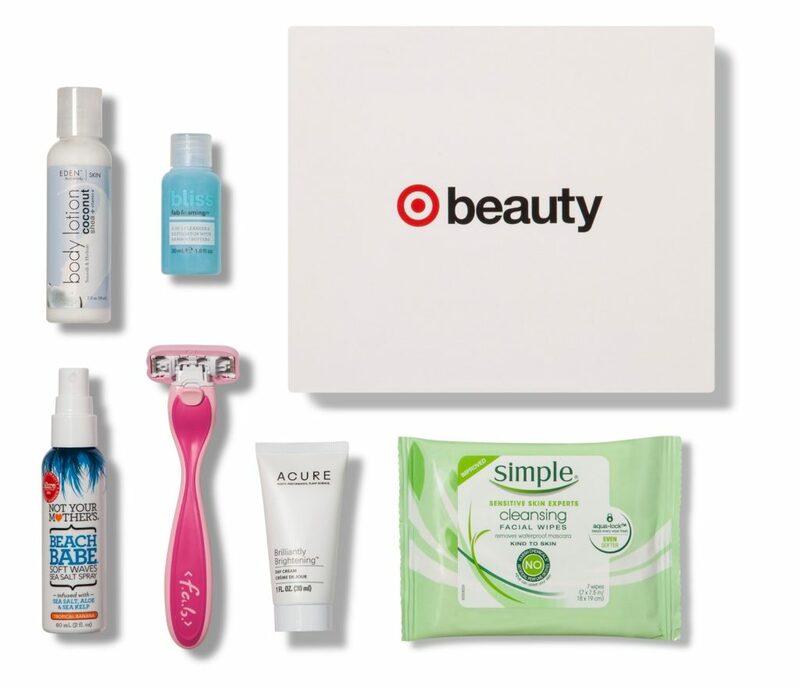 The August Target Beauty box is available now for only $7 plus free shipping! Plus get an extra 5% off when you use your Target Red Card. The razor is regularly $5.99 at Target so this box is a really good deal! « 20 Free 4×6 Photo Prints from Snapfish + Free Shipping!